Each month Comet TV and CHARGE! send me a special Prize Pack for free to unbox. They also set aside a prize pack for me to give to you. I posted up about the December viewing guide (I also copied it below) the other day and there are so many great things showing on the channels. 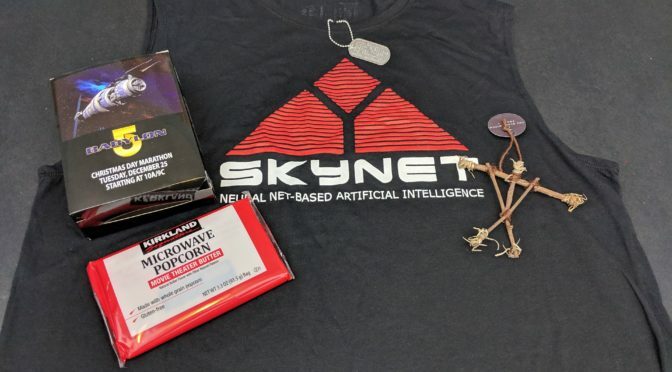 This month there are some great items in the prize pack from Terminator, Blair Witch Project and more. You can enter by December 14. Enter through the Rafflecopter widget below. After you watch my Unboxing video. Frankie is having a really bad day. Suddenly she is getting wounds similar to the crucification of Jesus. Yikes! The classic film Stigmata starring Oscar winner Patricia Arquette is showing on COMET TV with director’s commentary! 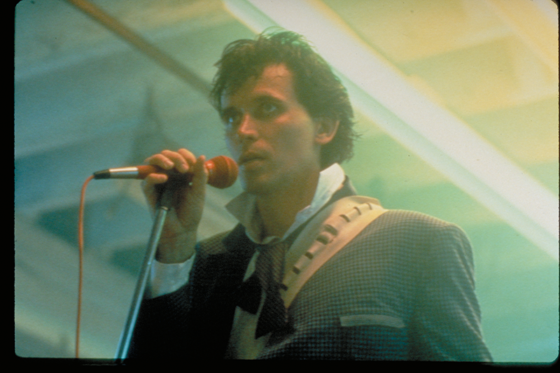 Learn why the director chose certain shots and the behind the scenes of the horror classic! The best in cult classic films are airing all month long on Comet TV! If you ’re in the mood for laughs check out Haunted Honeymoon, if you fancy a trip book your ticket to Futureworld, join Ah-Nuld for The Terminator and who doesn’t have those Jeepers Creepers! California Highway Patrol motorcycle officers Jon Baker and Frank "Ponch" Poncherello cruise the freeways of Los Angeles, solve crimes and help people in trouble in this cop show. The stakes usually weren't very high — the better to highlight the personal lives of Ponch and Jon. Rumble In The Bronx is my favorite! I love him in Rush Hour. I loved Jackie Chan in Shanghai Noon. He is so funny!